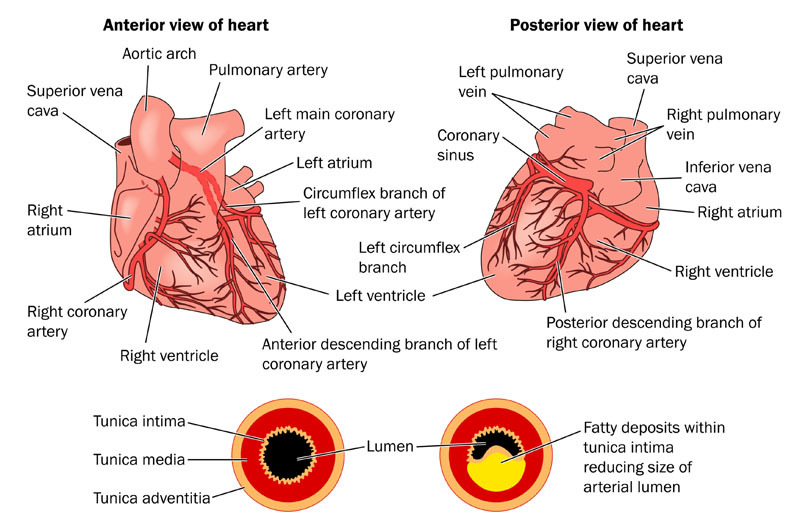 What is Coronary Angioplasty with Stent Placement? A minimally invasive procedure, coronary angioplasty with stent placement involves the removal of plaque from a blocked coronary artery. The widened artery is then maintained with a stent. To perform the procedure, a catheter is inserted into the groin area and directed to the area with the blockage. A balloon is then inflated to push the plaque to the sides of the arterial wall. Coronary angioplasty with stent placement may be performed in cases of atherosclerosis and coronary artery disease. Non-surgical alternatives to coronary angioplasty with stent placement include blood pressure medication, dietary changes, weight loss, lifestyle changes, blood thinners and vasodilators. A coronary artery bypass is a surgical alternative to the procedure. Coronary angioplasty with stent placement is performed with a local anesthetic and sedation. 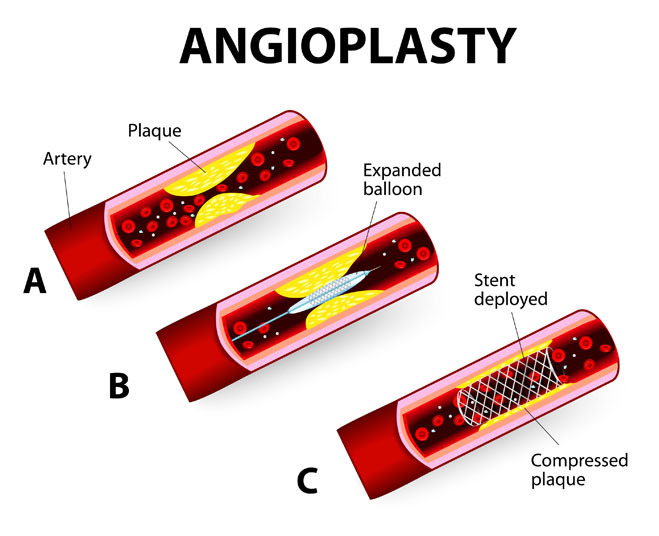 Possible risks following coronary angioplasty with stent placement include bleeding, restenosis, heart attack, stroke, blood vessel damage, heart arrhythmia and a negative reaction to the anesthesia. It is also possible to experience a negative reaction to the dye used and to need an emergency coronary artery bypass graft. The prognosis for a positive end result following coronary angioplasty with stent placement is good for immediate relief. However, some patients experience the buildup of plaque around the stent. Recovery from coronary angioplasty with stent placement takes one week.